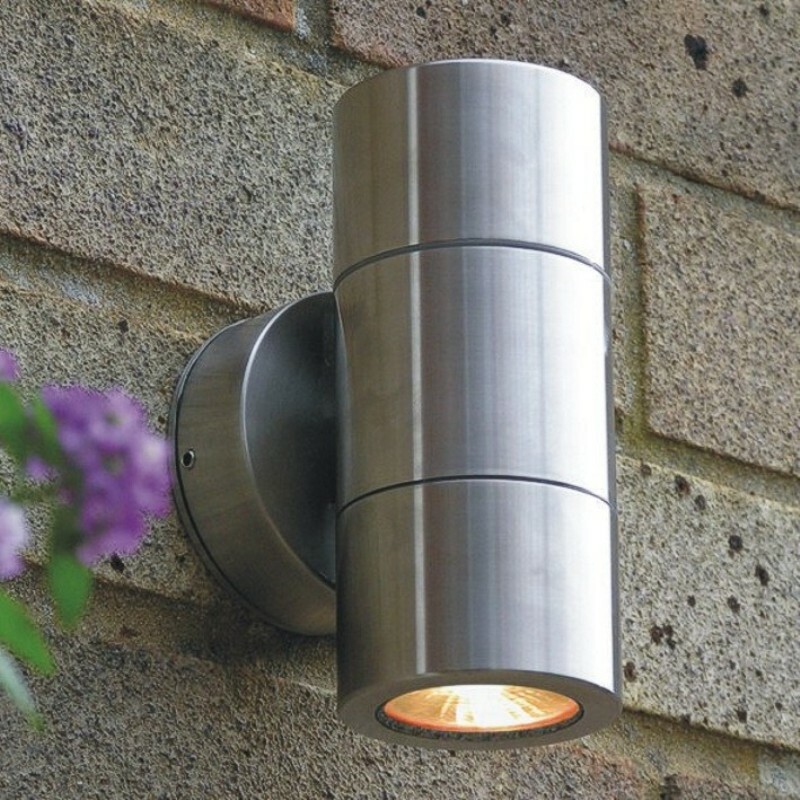 Stainless steel is often the finish of choice for modern gardens, particularly for recessed lights in decking, such as the Navigator range, and wall lights, of which Elipta’s Compact spotlight range is the most comprehensive, including downlights, up&downlights and twin wall spotlights as well as the adjustable single wall spotlight. The highest grade 316 stainless steel is used for most fittings, but stainless doesn’t mean self-cleaning - you will need to clean them periodically to remove typical exterior tarnish left by hard water spray, airborne pollution, birds, insects and blown leaf litter. 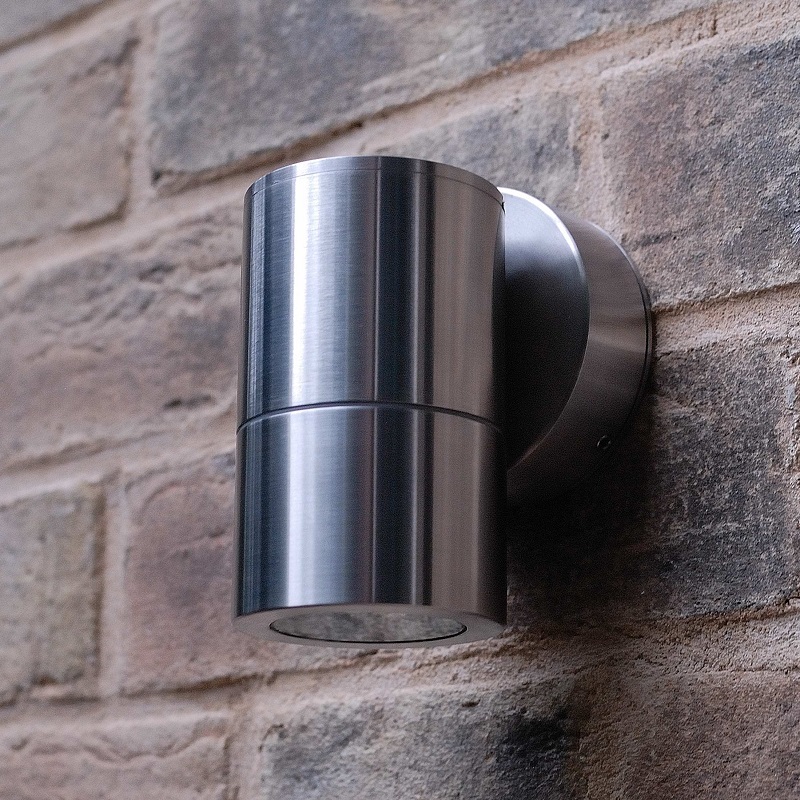 For modern water features where even an underwater light may be very visible, such as tiled or mosaic ponds, the Elipta Micro ERU010-01A stainless steel underwater light may be preferred. Matching steplights are available in Elipta’s Navigator and Smoothie recessed steplight ranges.